The joy was tangible on Saturday night.  Core members, their families, and friends who have been present at anniversary celebrations for the last sixteen years shared memories with new friends, encountering L’Arche Chicago for the very first time. People came together for a common cause—a celebration of the joy that is present through community. Guests learned about who we are at L’Arche Chicago simply by walking around the room. Beautiful pictures, highlighting the gifts of core members and assistants alike, were on the window sills, tables, and stage. After Anders and Nelson welcomed us in a prayer that shared the many ways the community joyfully prays, Elbert played a piano solo. The joy was abundant. Together, Luca and Mike shared about L’Arche as a place of belonging. Mike reflected on the joy that he has experienced within his friendships in L’Arche, and the ways that he has grown through that. Luca invited everyone to join us in mutual relationship, and to participate in the joy that comes with belonging. L’Arche founder Jean Vanier explains, “Celebration is the song of joy and thanksgiving flowing from a sense of unity but also creating and deepening it.” We are incredibly grateful for the unity that was created and deepened at our 16th Anniversary Banquet on Saturday, and we are incredibly grateful for the generous support of all who were present. In total, we raised $25,716! These resources will help us to continue to build our community and spread joy. Thank you! And a huge thank you to those who made donations to the event to make it so special! Our silent auction was a success because of the generosity of aXcan Mexican Grill, Brown Cow Ice Cream Parlor, The Cove at Lake Geneva, Lake Lawn Resort, Laurence Msall, Oak Brook Hilton, Jack and Kathy Stockman, Todd and Holland Tea Merchants, and Wicker Park Pub Royale. And lastly, we are very grateful to Kay’s Bakery in Forest Park, A Vintage Bloom, Trader Joe’s Oak Park, Jewel Food Stores, Famous Liquors, and Lagunitas Brewing Company. We could not have done it without you!